When will ISM EE 2018 counselling get start? When will ISM EE 2018 counselling get start? How can I download ISM EE 2018 Score card? ISM EE 2018 Counselling will start from 3rd July 2018. You can download ISM EE 2018 Result from official website. 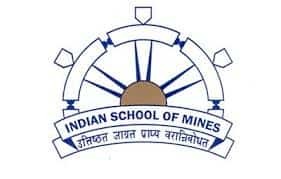 When will ISM EE 2018 Result get announced? ISM EE 2018 Result will get announced on 20th June 2018.